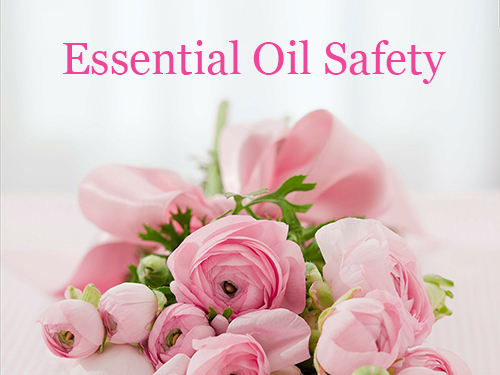 Join us for a free essential oil safety workshop to learn about how to use these powerful plant oils safely. Is it safe to put essential oils on your skin? This is just one of the topics we will talk about in this free workshop at our store in North Port Florida.